4152 N Oakley Ave, Chicago. 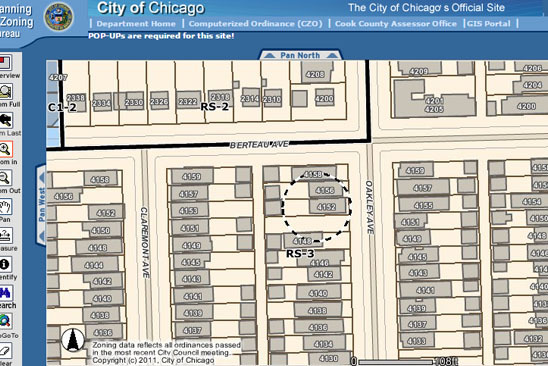 Tear down, land, custom home site for sale in Lakeview, Roscoe Village, North Center, Chicago. North Center / Lakeview, Chicago. Existing frame house on 25 x 124 lot, zoned RS-3. Ideal tear-down site for a new construction single family home. Property is located in the highly sought after Coonely School District. Building will be delivered vacant. Sold As-Is. Sold for land value.